Naturopathic cancer care is the application of naturopathic medicine to oncology and cancer treatment. Naturopathic physicians bring their innovative knowledge, perspective, and training to cancer research and treatment in order to provide patients with the best experiences and outcome. 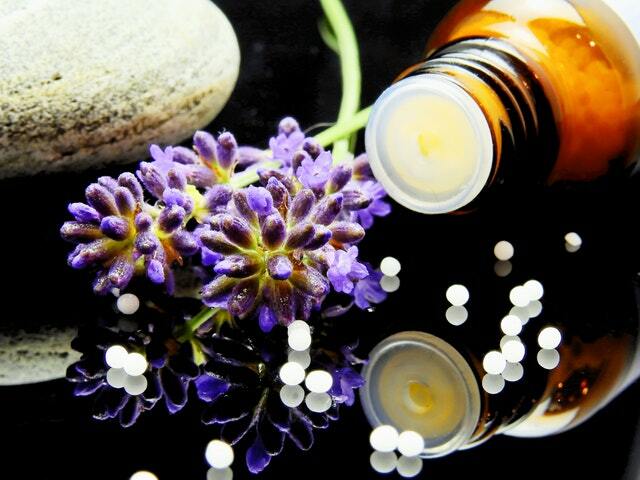 Naturopathic medicine is an alternative approach to healthcare that administers the use of natural therapies for treating the whole person and encouraging a non-toxic healing process. Naturopathic doctors treat patients with a variety of health conditions, including various types of cancer. Why Choose a Naturopath who focuses on cancer? Many people with cancer choose to include alternative, complementary medicine in their treatment of cancer in order to reduce side effects, enhance their quality of life, and improve the outcomes of their treatment. As part of the intake process, some patients may choose to meet with a naturopath in order to better explore treatment options. After the patient’s health history is reviewed recommendations for a variety of natural therapies will be made. Naturopathic cancer treatment utilizes several therapy methods including fasting, meditation, acupuncture, herbal and botanical supplementation, homeopathic treatment, and other holistic practices. The naturopathic doctors at Heart Spring Health know how to work with cancer and will help guide patients who are interested in exploring alternative and integrative medicine. Naturopathic physicians working with cancer patients have a thorough understanding of both traditional and alternative oncology treatment and how to administer a collaborative model for their patients. Naturopathic cancer therapy will often help patients maintain their oncology treatment while providing support and methods for reducing side effects and living comfortably through the process. Additionally, naturopathic oncology providers always review their patients’ current supplements and treatments in order to identify potential interactions. Naturopaths who focus on caring for cancer patients understand the standard treatments employed by oncologists and how best to work with them in a collaborative way to treat the disease. They are experts in alternative therapies and can help patients navigate treatments that are the most useful for their particular situation. Naturopathic doctors look at the environment that creates a susceptibility to cancer or an invitation to proliferate and apply treatments and recommend lifestyle changes to reduce the potential for cancer growth and occurrence. Patients can work with naturopaths to determine the best evidence-based, individualized treatment method for their specific condition. Heart Spring Health provides personalized treatment plans for patients based on their unique condition and experiences. Our naturopathic healthcare team will help you decide which alternative therapies will allow you to best manage your condition. 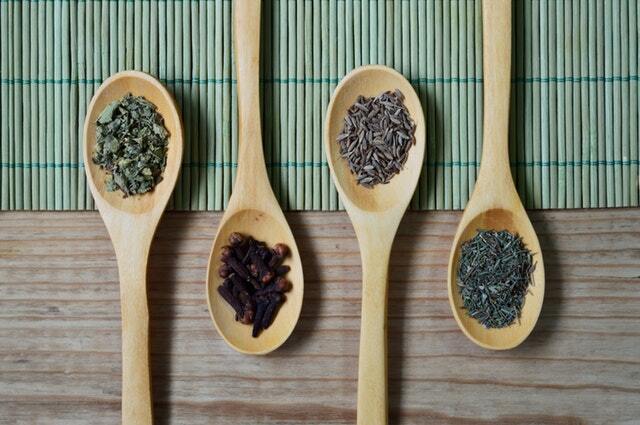 Naturopathic providers are able to support people suffering from cancer by using natural therapies in a safe manner. This allows patients to fight the disease process, prevent or reduce side effects of standard cancer treatment, and get optimal support for their overall health. At Heart Spring Health, we treat you the whole person, catering to your body, mind, and spirit. Cancer can be and emotional or even spiritual journey for some. We are here to support you holistically body, mind and spirit.